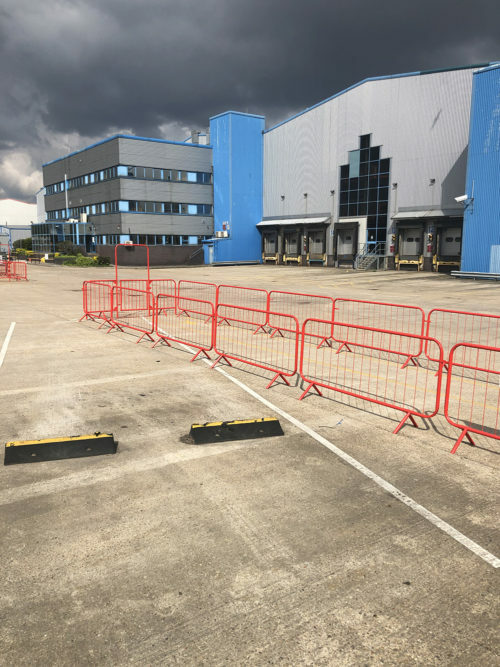 Level Best Concrete Flooring are extremely pleased to be contracted to carry out the floor renovation to this warehouse in Wembley, London. 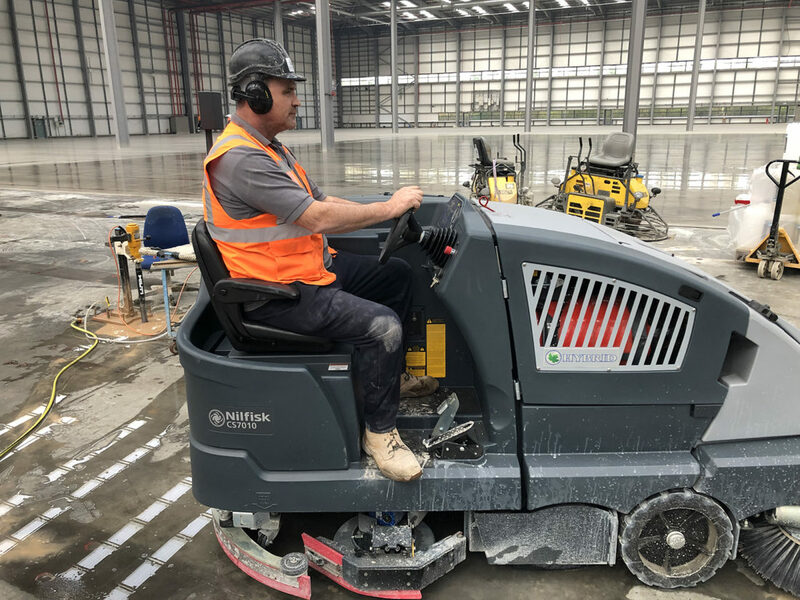 The industrial concrete flooring contractors from Goole in Yorkshire has previously worked with the main contractor in a number of warehouse floor refurbishment contracts and look forward immensely to get started in this warehouse. 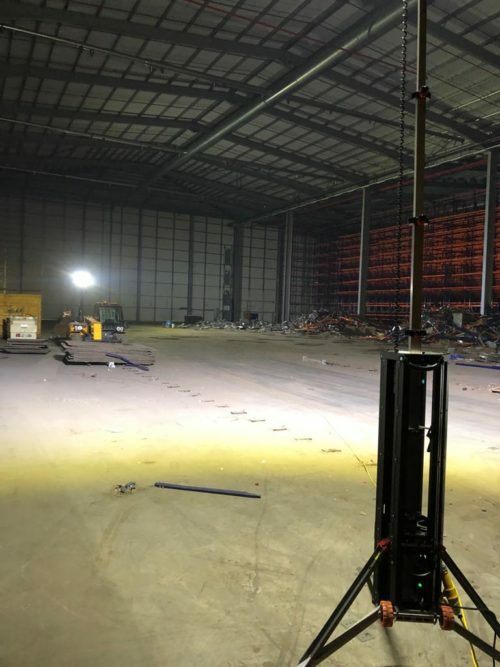 The scope of works entails the repairs to the racking bolt holes, crack repairs, removal of line marking, floor grinding on high spots, floor joint re-sealing, Floor Renovation System to revitalise and polish the existing floor, plus the design and construction of a brand new 70,000 square foot internal high tolerance new concrete floor.